This past December it was my pleasure to help Christine and Eric with their small intimate wedding. When we first met, they shared their thoughts of a very small intimate wedding. When it was all said and done, the guest list was 26 people. Can you imagine only 26 people at your wedding? They could and it was fantastic. The intimate feel they were after was perfect and they enjoyed visiting with their family and friends. We also decided not to fight the Christmas decor, since their wedding was in December. We did not necessarily make it Christmas, but went with a beautiful crimson red. We then accented that with ivory and black. It came together exactly as they hoped and it added to their special day. Here are some of the details of their day. Enjoy! I really enjoy working with Christine and Eric on their Christmas wedding. I wish them the best of love in their marriage. What is your favorite detail from their wedding? What do you think of having a small, intimate wedding, could you have one? 1. Wine Glasses. I know it is simple, but you will need to find some. In my town, I have an Old Time Pottery (love them!) and I can get wine glasses cheap. If you do not have a store like this in your town, then google and you will find hundreds. You can even get them customized with their name already, it is up to you. 2. Now you need paint in your wedding colors of course. You will need some kind of glass paint. 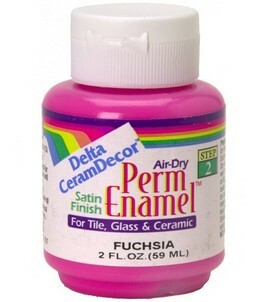 If they need to put their names on them, then they may need a puffy paint like product that they can draw with. Also, these are glasses so make sure it is food safe. 3. Fun Stuff! Now get creative. 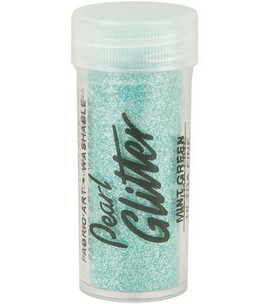 You need the glitter and glam factor. Get items like feather boas, gems, ribbon and anything else that is you. This will let your girls be them, while at the same time, matching each other. Go to a craft store and just have fun. There is no limits and no rules, just your own. 4. Boring Stuff. You will need supplies to make this happen. This include paint brushes, plastic plates to pour paint on, scissors, glue (craft and/or glue gun) to add embellishments, etc. Also, I would suggest newspaper on the table you are working on, especially if you are using glitter. You will be having fun laughing and someone will drop something. 5. After everyone is done, collect them and keep them till your wedding day. Then have your planner set them out at the head table for the girls. They will be able to find their glass all night long. BTW, the bride needs one too! Have fun with your bridesmaids and relax with them. It will be a great stress relief and will bring you all closer together, especially if not all your friends know each other.